A common question this time of year is “how much does it cost to have my tax return prepared?” But a good accountant specifically experienced in the tax planning allows the question to be turned around to say “How much will I save by having my tax return prepared?”. The bottom line: if tax prep is costing you money, you are likely going about it the wrong way. 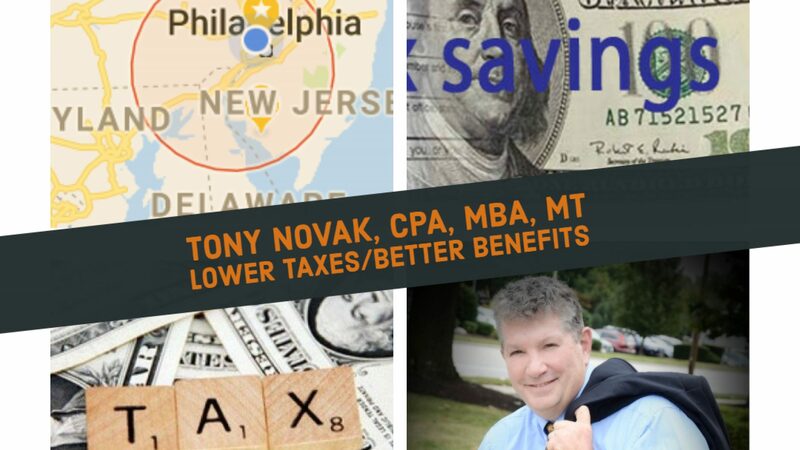 Find a tax adviser who brings you far more gain than the cost of preparing the return.